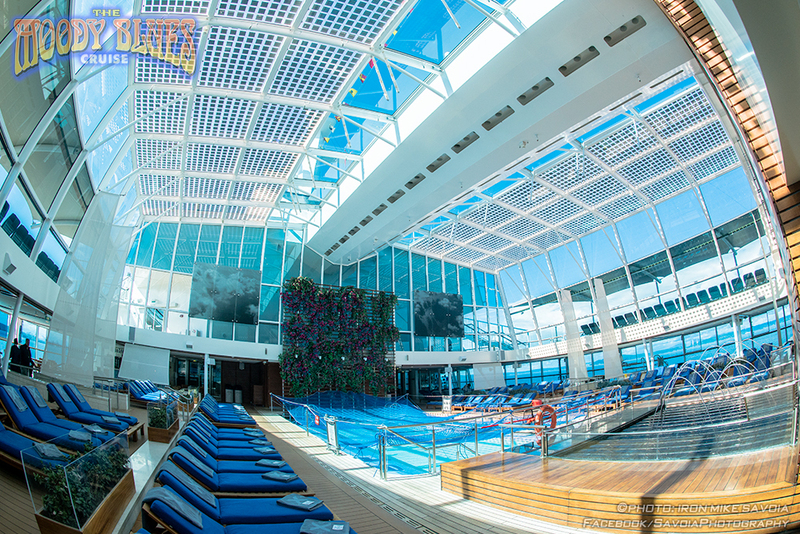 Introducing to the Moodies family…The Celebrity Eclipse! Few ships in the world equal this one. 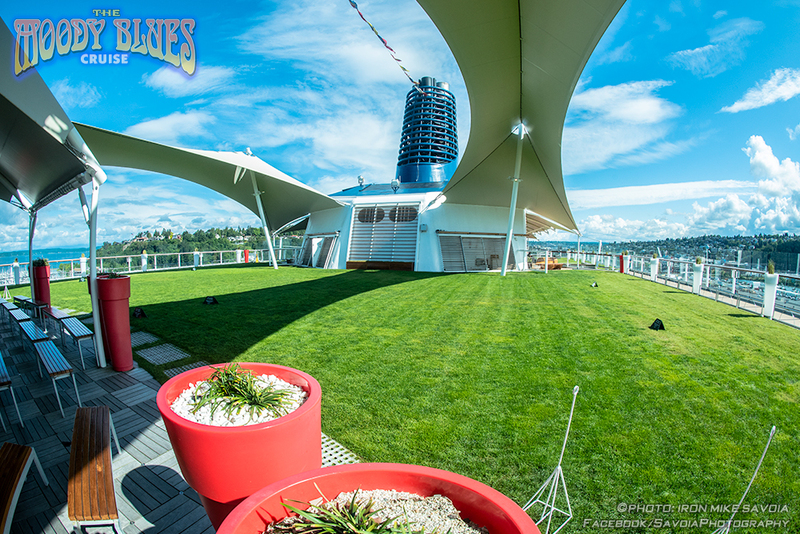 This incomparable Solstice-Class ship is a sight to behold, with unique features including a real grass lawn, a living tree suspended in the atrium, stunning cabins and suites plus innovative restaurants that rival the best on land. We believe this is the finest luxury mega-ship in the world, a vessel quite befitting The Moody Blues and their wonderful fans! Celebrity Eclipse and her Solstice-Class sisters consistently achieve high marks for passenger satisfaction, food quality, and have won many Best Ship awards over the years. The ship is meticulously maintained and high service levels are achieved on each and every sailing. 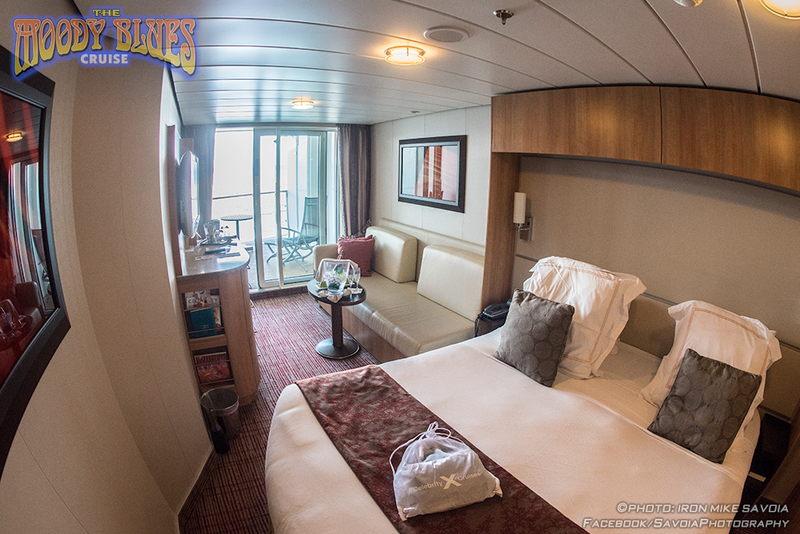 The ship is always being improved with new features and lounges. Most recently, a craft cocktail bar, World Class Bar; a craft beer bar, Gastrobar, plus new amenities for suites have been added. We know our Moodies Family and the band will LOVE this ship…not so big that it’s overwhelming, but not so small that you get bored. It is larger than the NCL Pearl (our 2016 cruise home), yet smaller than the MSC Divina (our 2014 home). It actually feels like an opulent hotel with high ceilings, not commonly seen on cruise ships. And now, there will be more high-end cabins, balconies and suites to go around. 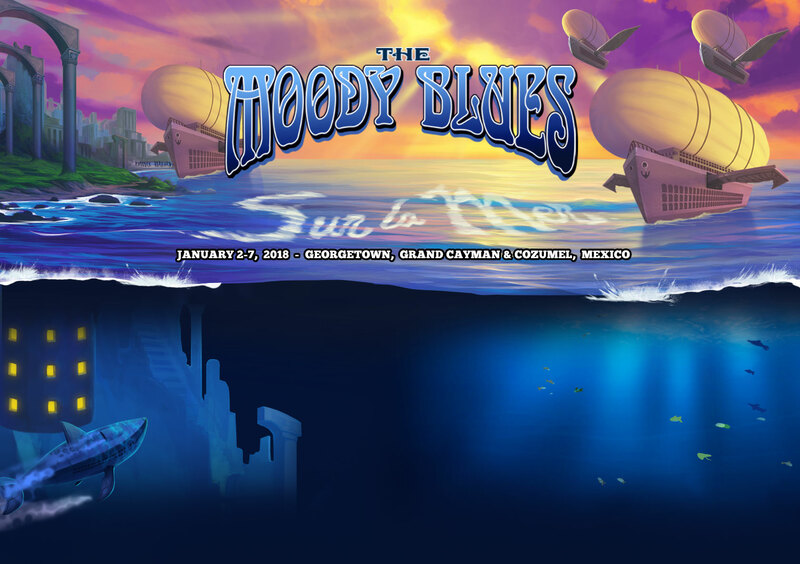 This will be the finest moment we can imagine for you to pay tribute to The Moody Blues and all the joy they have brought us over the years. 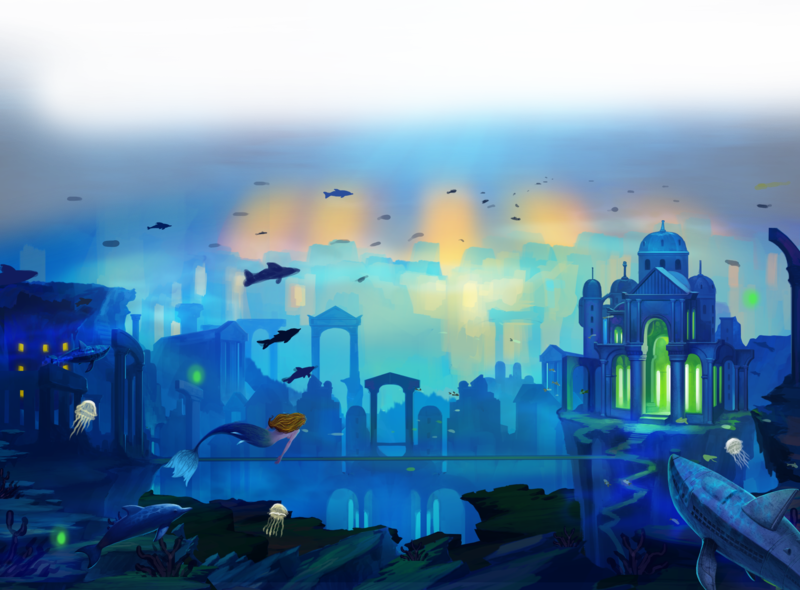 All we can say is pack your bags! Click Here to View Video Tour of the Eclipse. For a deck plan of the Celebrity Eclipse, Click Here.